I am sure you have probably seen others who have subscribed to monthly beauty or makeup boxes. Hey, you might even be one of those people yourself! But just hold onto your horses while I tell you about, what I think is, the best monthly makeup subscription box on the market. Hands down. No questions asked. I am simply in love with Boxy Charm. I know that many makeup subscription boxes send out samples every month. I have never been drawn in by this because I don’t like having a lot of samples. However, Boxy Charm sends out five full sized products every month!! That’s right. Five full sized! Not only that, but these are very nice high-end products. And the box is only $21 a month! You just can’t beat this, folks. 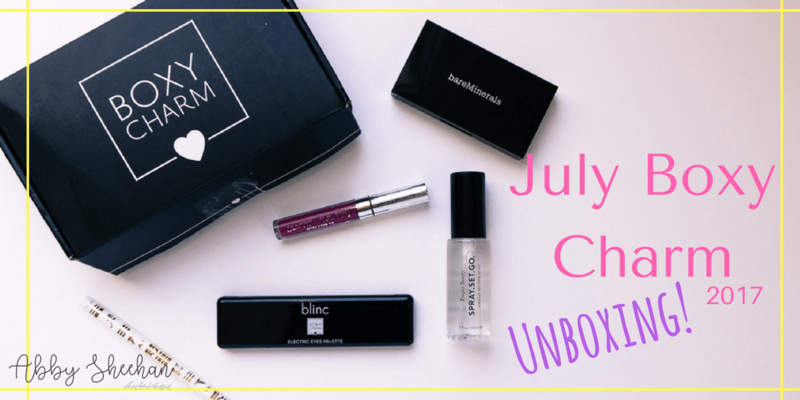 My July box added up to a full retail value of $127!! And I only paid $21! I just can’t wait to share these products with you in this Boxy Charm unboxing! I will link where you can buy them individually if you would like. But, you really are getting the better deal by subscribing! You can sign up in one month, three months, or six-month increments, and you can cancel at any time without any extra charge! Alright, enough of my hyper rambling (I’m just stoked about these makeup goodies). 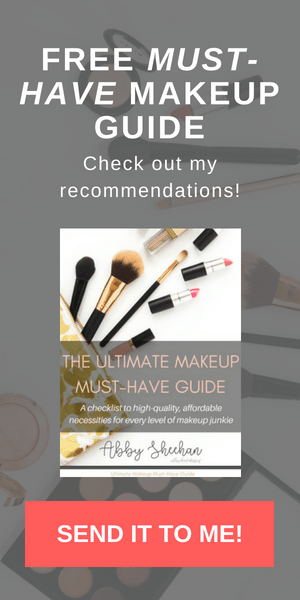 Let’s just get into these bangin’ products! 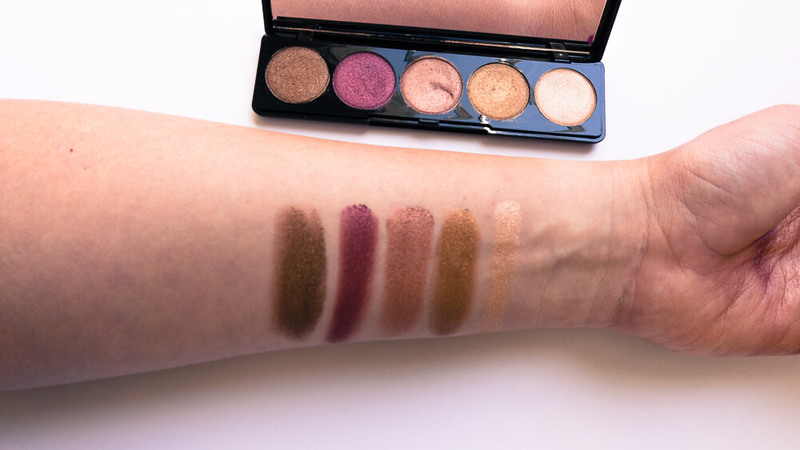 This is a beautiful palette of five highly-pigmented jeweled toned shadows. These shimmery shades are very blendable and will make a really pretty, glowy eye look. These colors blow my MAC palettes out of the water. They literally feel like velvet to the touch! They are so soft that they blend seamlessly and create such a gorgeous color payoff. 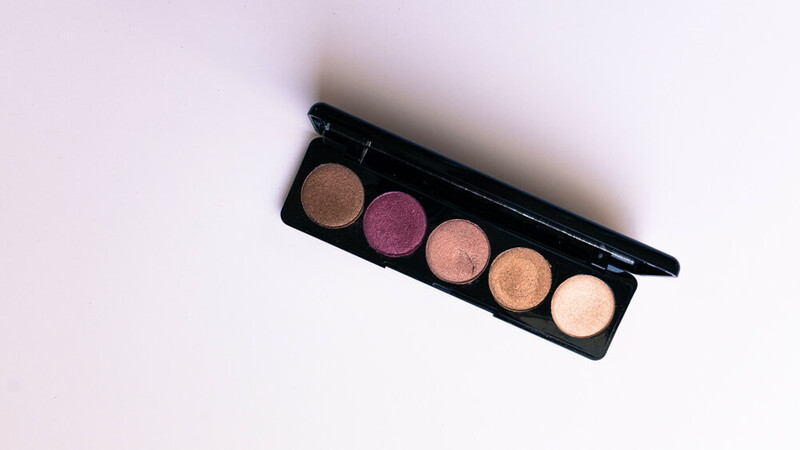 I will say that I love using my favorite matte shades, so I will usually need to combine this palette with some of my other favorites, to get a full look. But it is still so beautiful! And at $45, it is already more than double the price you paid for the entire box! Colour Pop delivers such high-quality products at such a low price. I was already in love with this brand! Their ultra matte and ultra satin (the kind I received) lips are amazing. This particular color is currently not on their website, but I have linked to the rest of their Ultra Satin Lips above. This fun bright magenta shade is called “Hello Pretty!” and looks to be in some sort of an exclusive Hello Kitty collection. 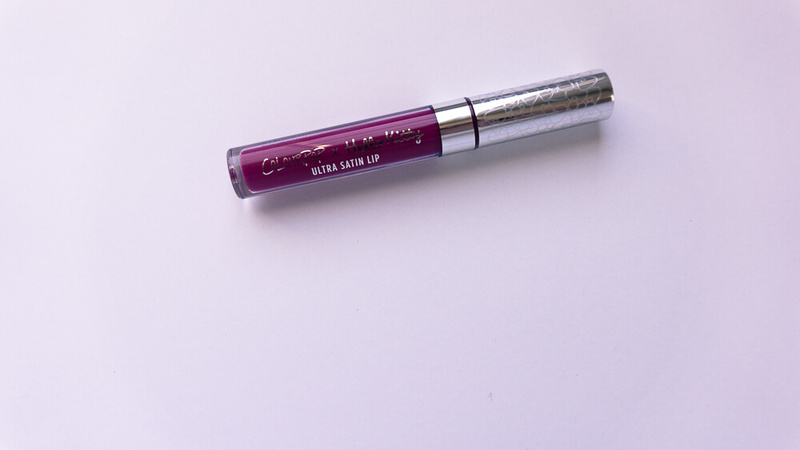 I am excited about this bright pinky-purply shade, as it seems perfect for summer! The color payoff is incredible, I think the swatch speaks for itself. 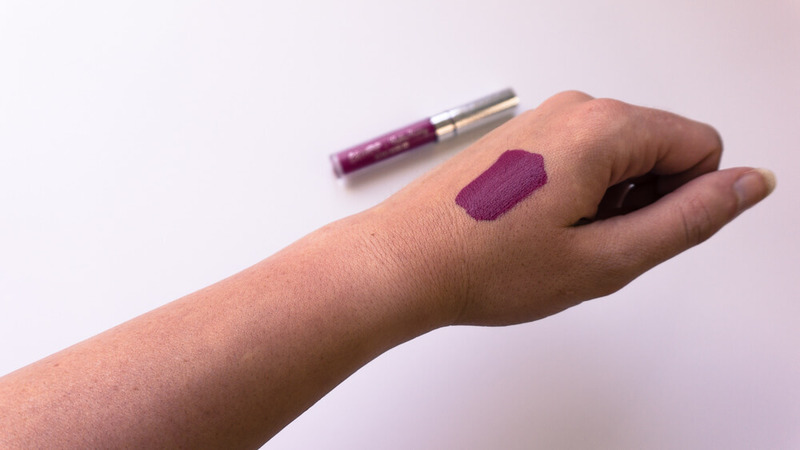 These Ultra Satin Lips are so long lasting, that they are actually tough to get off when you are taking your makeup off. But that just means they are lasting all day, through drinking, talking, laughing, eating, kissing, anything! It’s seriously not budging. 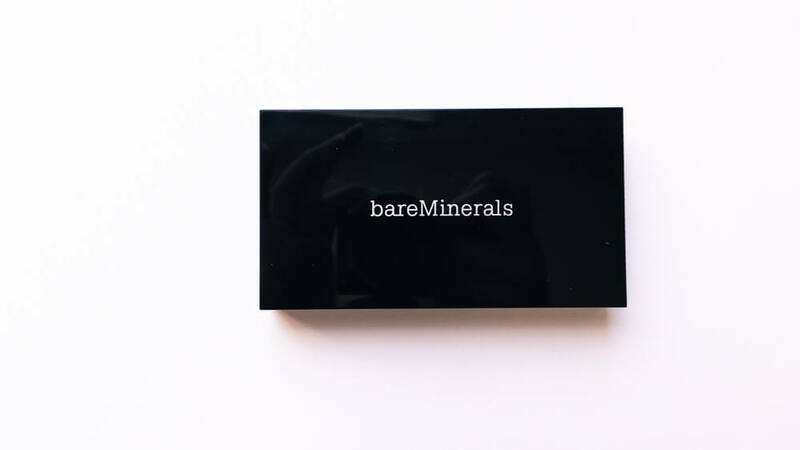 These two Bare Minerals powders are reminding me of the Hourglass Ambient Lighting powders. Especially the “Glow” powder! 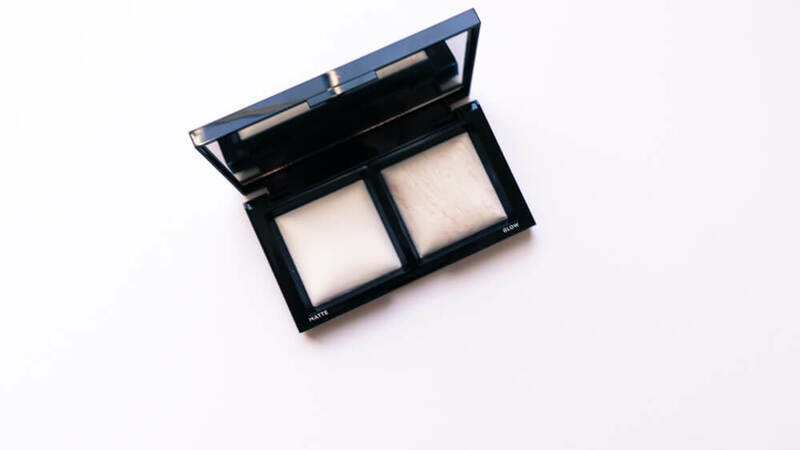 Both of these powders are translucent – meaning they won’t leave any actual color on your face or give you any real coverage. 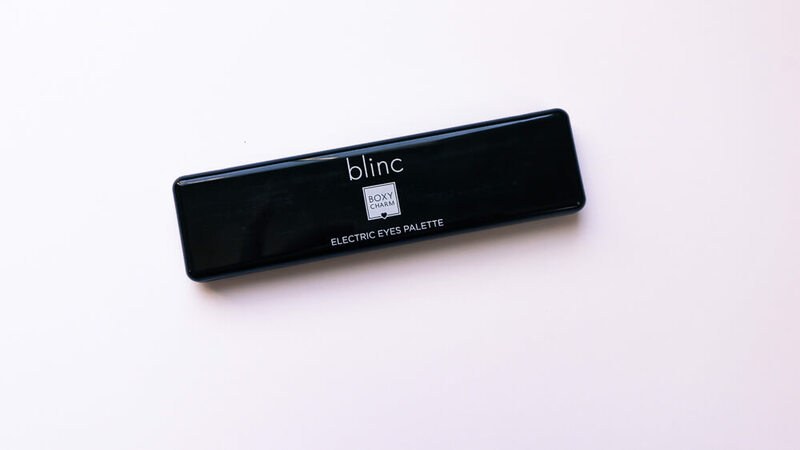 The matte shade will help set your makeup in place without letting oil break through. The glow shade will give you an all-over luminous finish, without being too obnoxious or sparkly. Since I have super oily skin, I will never use the glow shade as an all-over setting powder. My skin definitely doesn’t need any extra glow, there is too much oil already! However, I love using the glow shade on the top of my cheekbones as a highlight color. I love how it gives a very natural, shimmery highlight on days I don’t want anything too intense. The matte powder is perfect for setting my entire face! It really keeps my makeup in place and keeps my oil at bay. You may not love this product as much if you have dry skin, but I don’t know for sure! Let me know if you have dry skin and have used this product, I would be curious to know your opinion. This is definitely some of the coolest packaging I have ever seen on an eyebrow pencil. I love the cool, gold and white pattern on the tube. If you have read my Eyebrow Guide post, you already know what I look for in an eyebrow pencil! I love that this one has a spoolie on one end, to brush through and shape my brows. 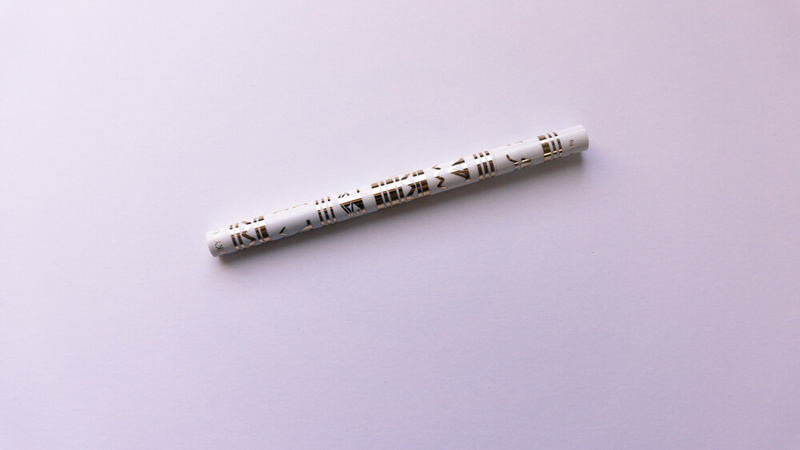 The other end is the pencil, which is shaped at an angle, which I also love! The color I was sent may be just a tad too dark for me. I would have chosen a shade lighter if I was picking this myself. However, I just make sure I am applying with a lighter hand, so as to not make my brows too dark. This formula is a bit “waxier” (is that a word? This is the only way I can think of to describe it?) and not as smooth as my favorite Anastasia Brow Wiz. However, it applies well to my brows when I use short, swift motions, and blend out with the spoolie on the other side. I love trying out different setting sprays. 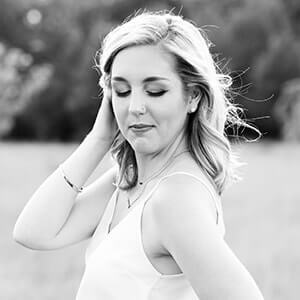 In my Summer Beauty Favorites post, I talked all about my favorite NYX Matte Setting Spray, and how it keeps my makeup in place all day long! 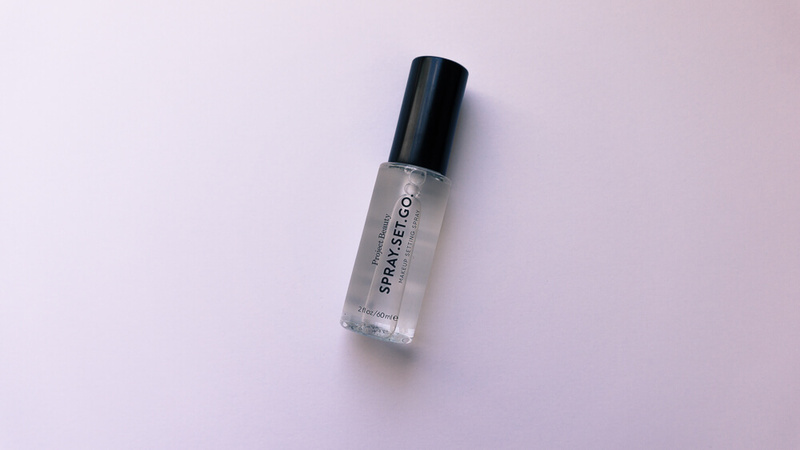 This Project Beauty setting spray isn’t necessarily a mattifying spray but claims to help my makeup stay put all day long. First off, let me say that this product has a great, even spray when pumped. I know that sounds odd, but I hate setting sprays that don’t spray out evenly! 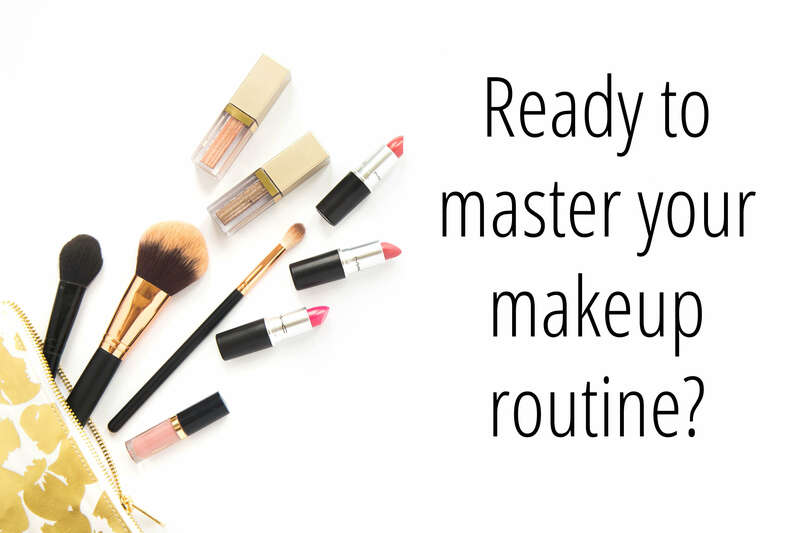 A bad-spraying setting spray can ruin an entire makeup look. When using this, I did have to blot my makeup with some powder throughout the day. But that is pretty normal with my skin! I do love the way this feels refreshing on my skin, and seemed to help it stay for hours! Guys, I am so beyond excited for all these awesome products I got for only $21!! Boxy Charm is such a good deal with such good products every month. I’ve already taken a sneak peek at August’s box, and I can’t wait! I will continue to do these “unboxing” posts, so you can see what I get in my box each month, and whether or not I like the products! ahhhh can’t believe you got all those goodies for $21! I wanted to wait till I saw your first unboxing post to decide and I think I’m convinced to at least try it out for the 3-month increment! Yes at least give it a shot! And I saw a sneak peek of August’s box and I am FLIPPING OUT EXCITED! I might need to start trying this! I want to try more with my makeup and this would be the perfect way to!